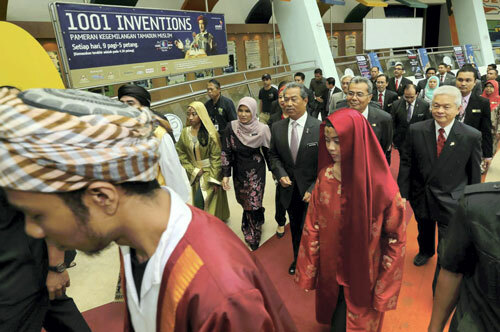 KUALA LUMPUR, OCTOBER 02, 2013 – Malaysia’s Deputy Prime Minister launched the internationally renowned 1001 Inventions show at the National Science Centre today. 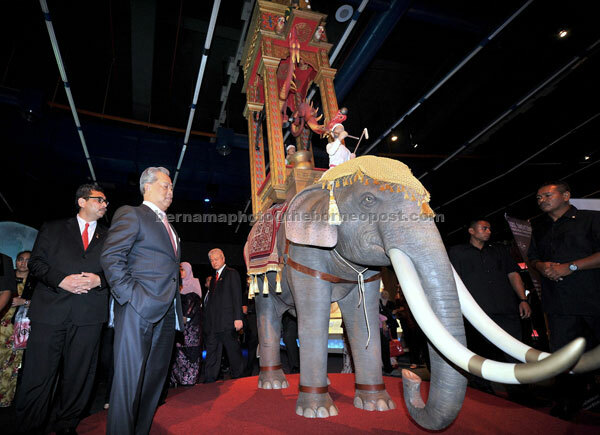 The award-winning exhibition, which was declared the world’s best by the European museums Industry in 2011, will welcome visitors at Kuala Lumpur’s Pusat Sains Negara until end of May 2014. - Extended till 30th of June 2014. 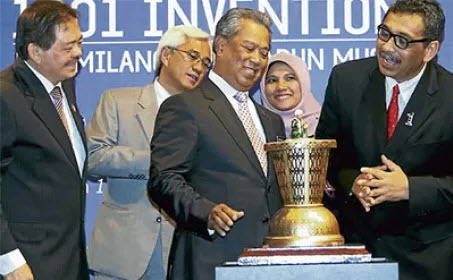 1001 Inventions has produced a world-class range of exciting and engaging educational experiences, productions, products and resources that are all extensively researched by academics and experts from the UK-based Foundation for Science, Technology and Civilisation. For other ticket purchases anf for more information please click here.